Lifestyle changes are integral to a tCM (traditional Chinese Medicine) approach to health and wellbeing. Ruth set up yoga classes from her holistic centre Carlisle Therapies over four years ago - initially to encourage her own patients to include mindful movement and breathwork into their lives. In 2018 Ruth completed her own 250 hours yoga teaching training. She runs classes and workshops from her centre. For more details on Ruth's yoga classes and workshops visit her facebook Events page here. 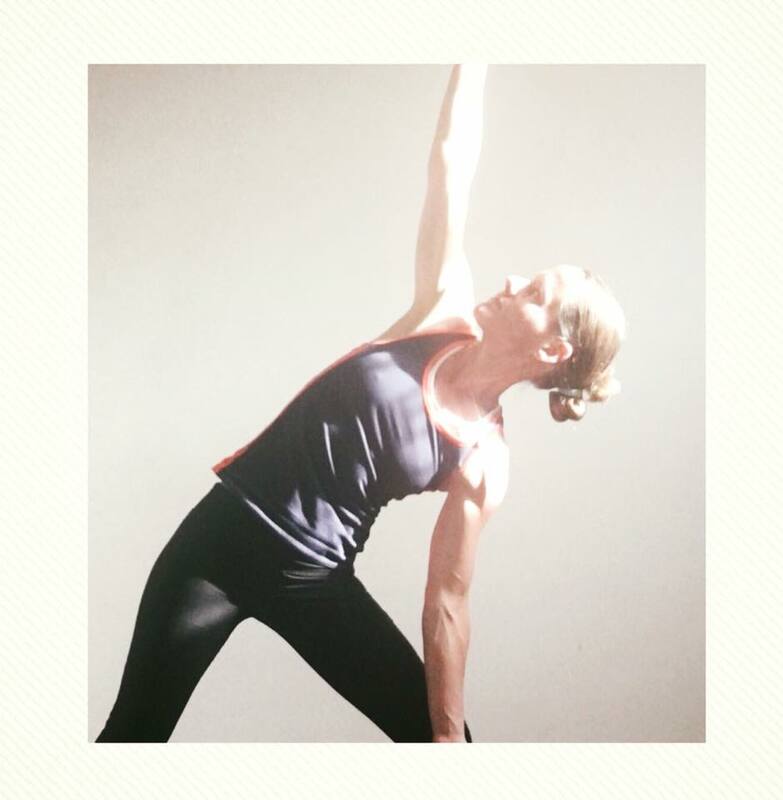 Ruth runs her yoga classes in 5 week blocks and also hosts some one off, non-timetabled classes. She will also be hosting a seasonal series of Yoga workshops throughout 2019.